Couple Demonstrating First Aid Techniques With Male Patient Lying.. Stock Photo, Picture And Royalty Free Image. Image 42486636. 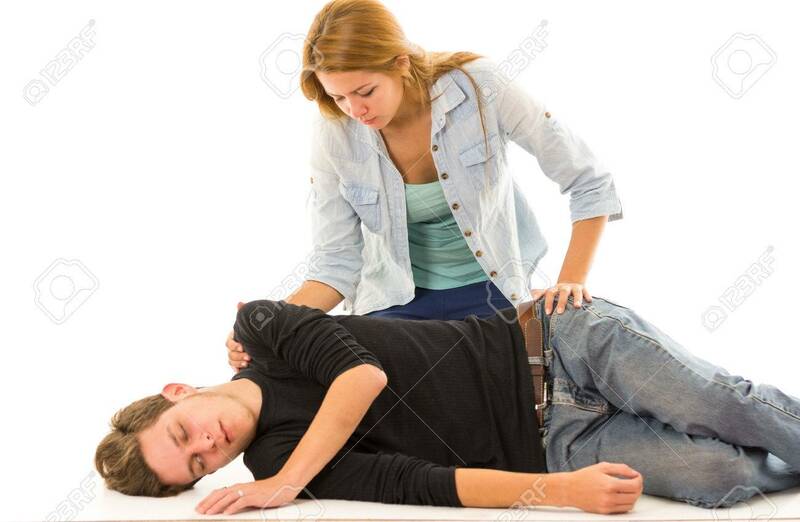 Stock Photo - Couple demonstrating first aid techniques with male patient lying in recovery position and female sitting above him. Couple demonstrating first aid techniques with male patient lying in recovery position and female sitting above him.